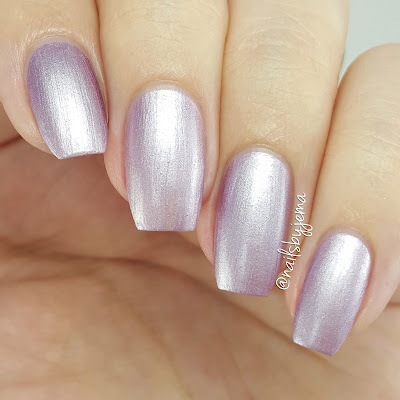 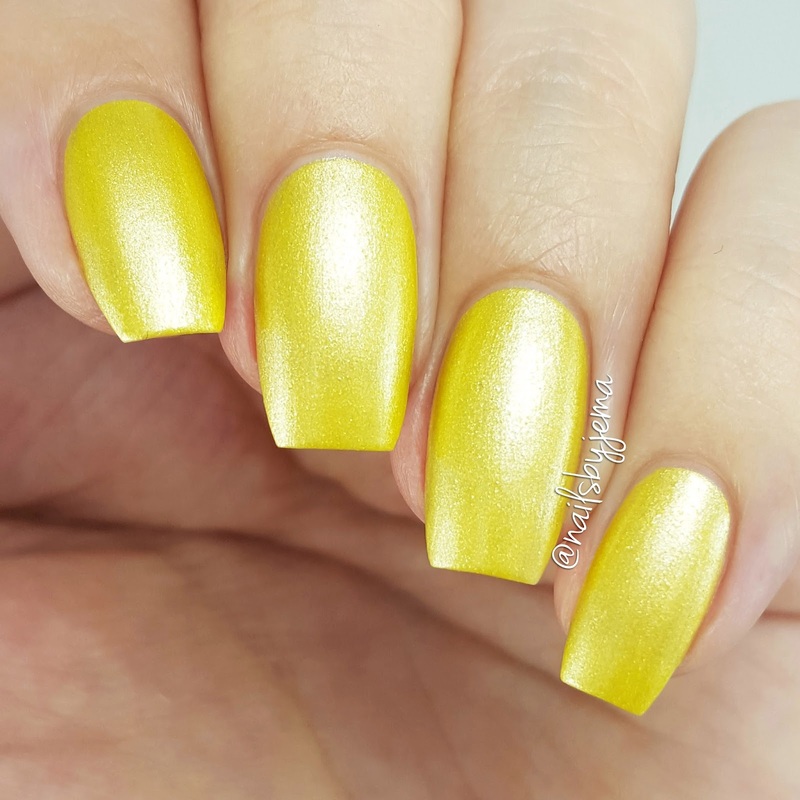 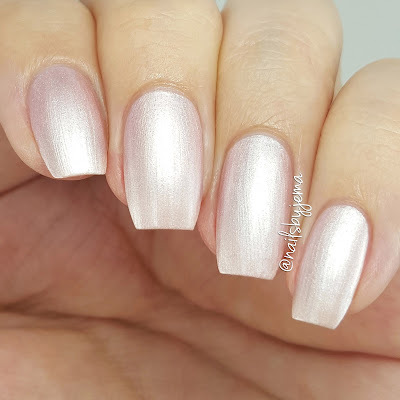 N A I L S B Y J E M A: Polish Envy Swatches & Review! 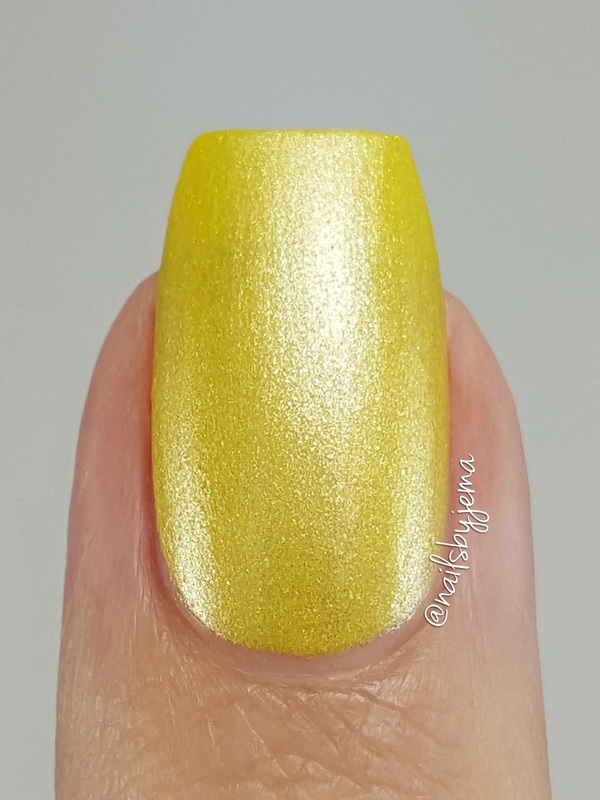 And It Was All Yellow is a canary yellow frosted shimmer. Where the other three polishes are more pastel, this one was very bright but too bright to wear since the shimmer brings the brightness down. 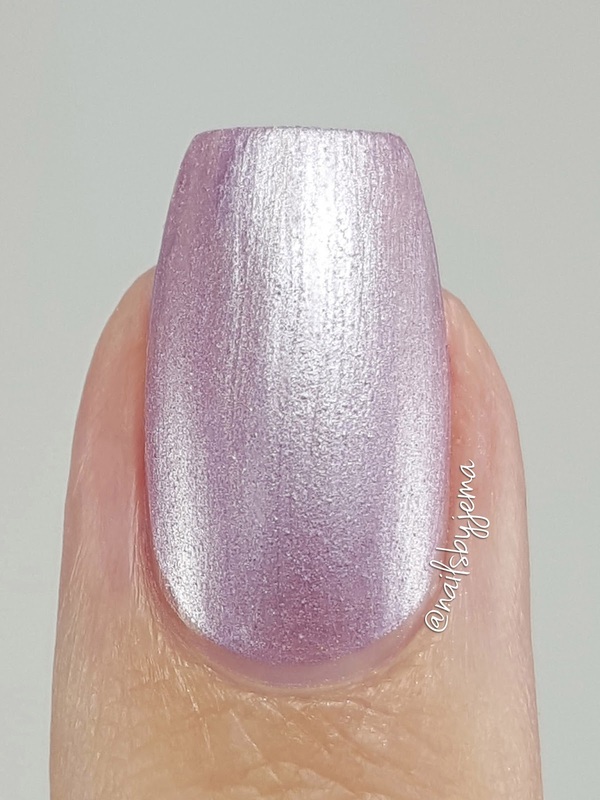 The formula was a tad thin in this one and I needed 3 coats to reach full opacity but they dried very quickly and it wasn't too time consuming to add the extra coat. I used 3 coats without topcoat for the photos below. 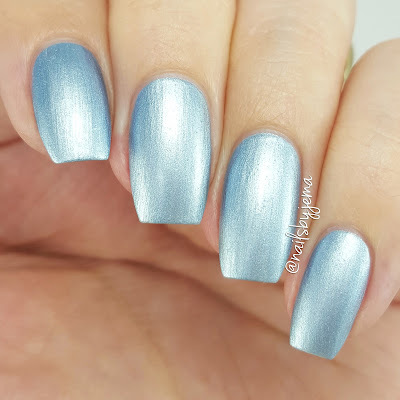 On Cloud Nine is a pastel sky blue frosted shimmer. I love this colour against my pale skin tone! 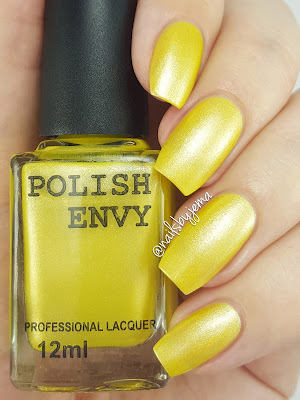 The formula was fantastic and both leveled and dried quickly. I used 2 coats and no topcoat for the photos below. Love Me Lilac is a pastel lilac purple frosted shimmer. 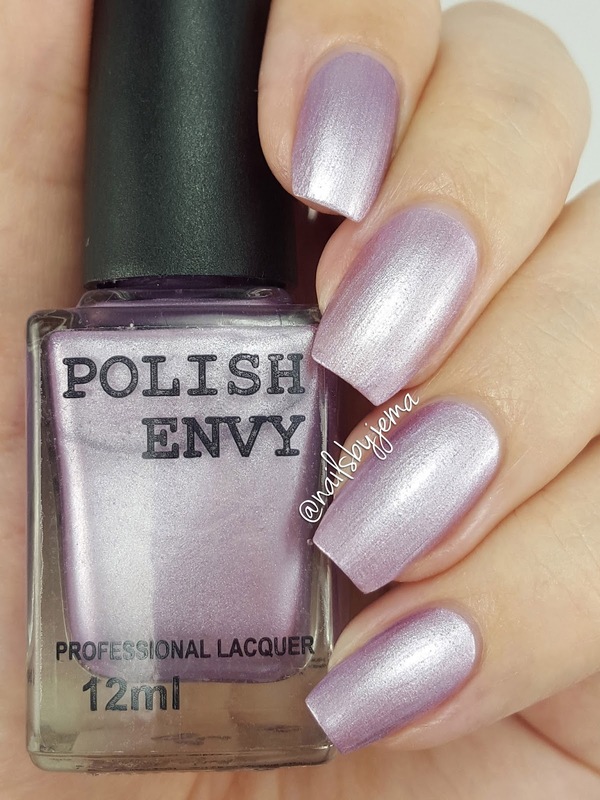 This shade of purple suits my pale skin tone so well and I absolutely love it! 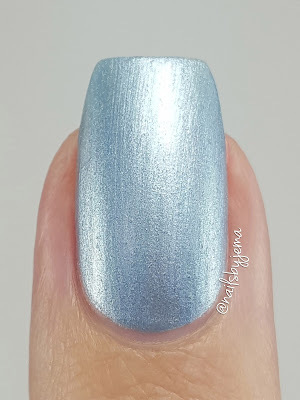 I used 2 coats and no topcoat for the photos below. Fairy Floss is a pastel baby pink frosted shimmer. This polish was almost a one coater! 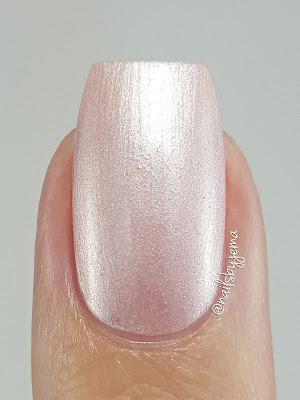 It is the perfect baby pink for a baby shower or as a base for nail art. 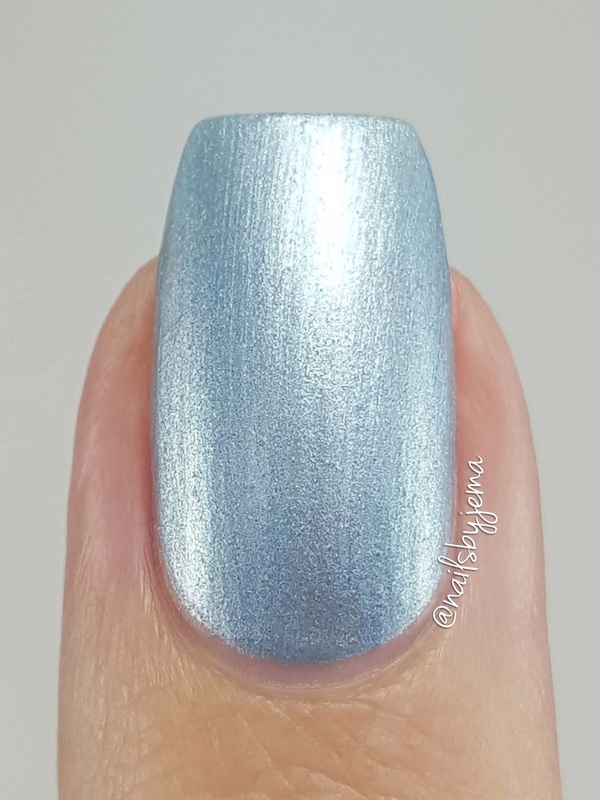 I used 2 coats and no topcoat for the photos below. 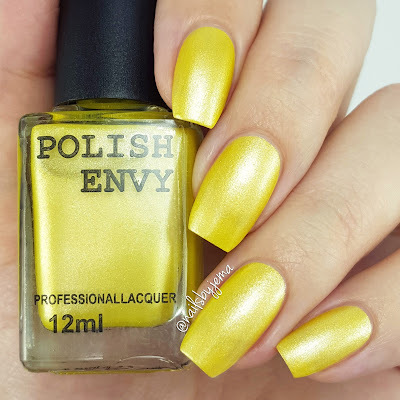 You can see Polish Envy's huge range of solid colours, mattes, glitters, metallics and colour shifting chameleon polishes on their website and store. 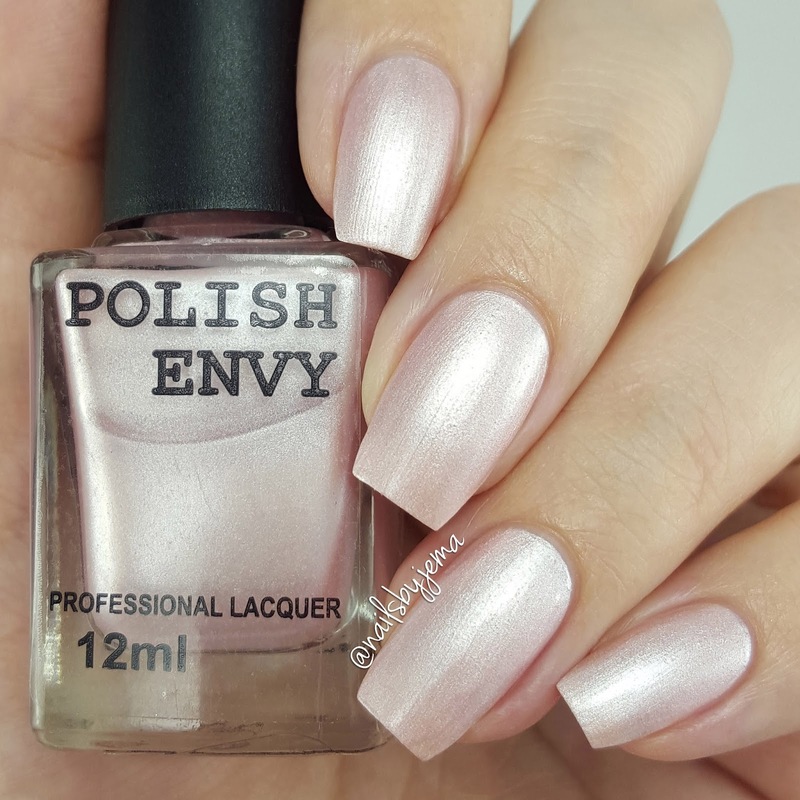 They specialise in salon quality nail care products which are 5 free and 100% Australian owned & made, based in Melbourne. 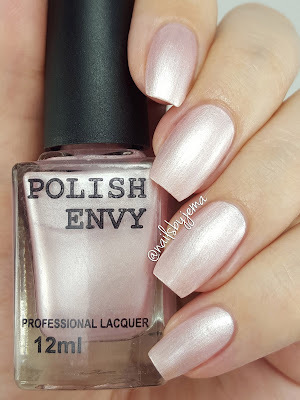 This was an unknown brand to me that I can't wait to buy from and try more in the future. 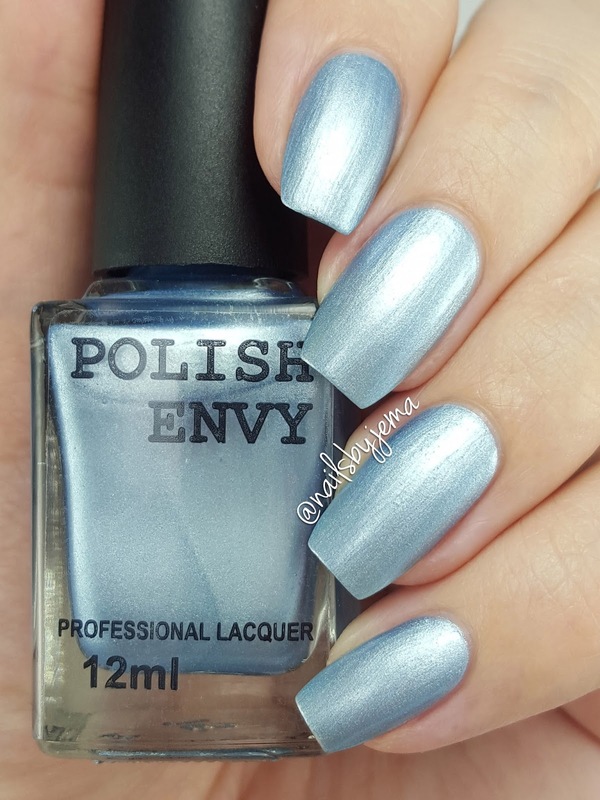 The formulas were amazing and applied so beautifully that I didn't even need to think of adding a top coat to level and smooth them out.